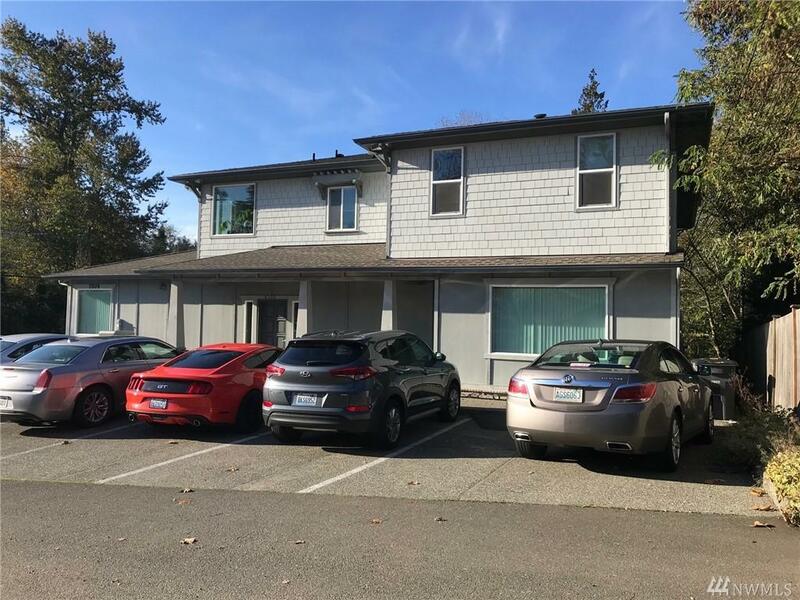 Solid, 5,806 sf building located between I-5 and Hwy 99. 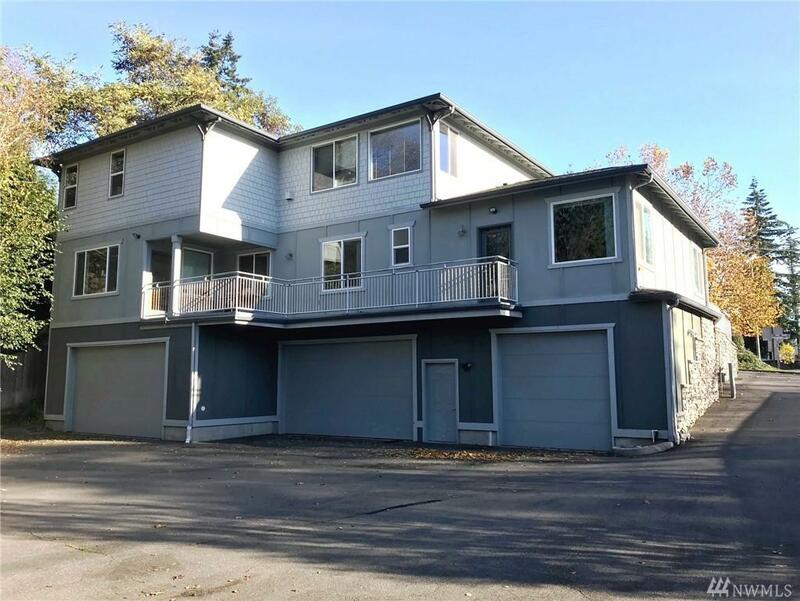 This level-entry 3 story is Zoned MR, and Permitted Uses include Boarding House, Family Day Care, Foster Home, Group Home, Health and Social Service Facility, Office, Limited Retail, etc. 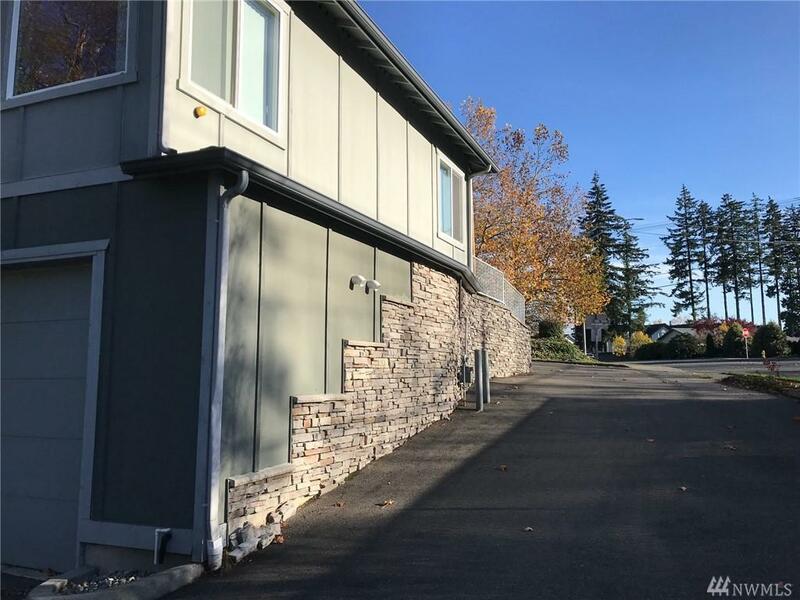 Below grade level is a 2100 sf 5-car garage/storage area/rec room; main level 2056 sf office/residence; upper is 1650 sf 4 Bed, 2 Bath residential/office unit with full kitchen, dining room, & fireplace. 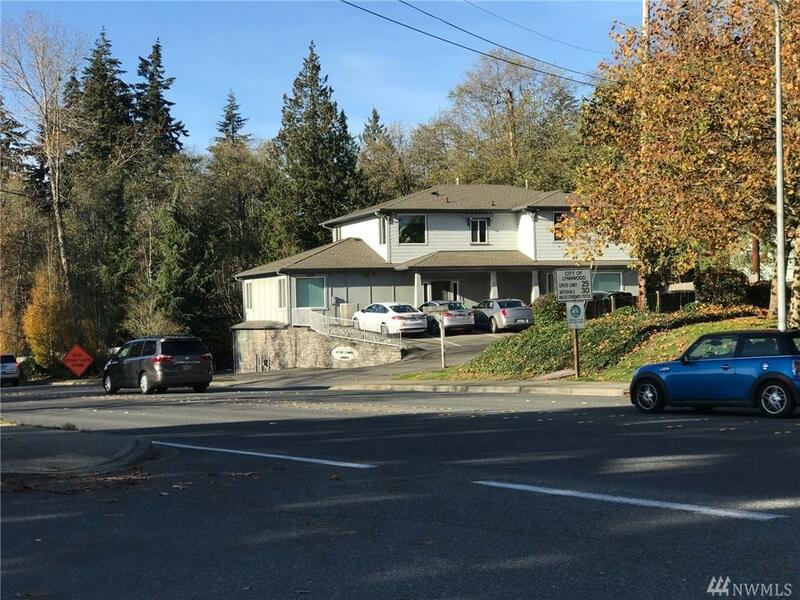 10 more parking stalls on this 16,988 sf lot.